Soprano Mary Ann Carr holds a B.M. and an M.M. in Vocal Performance from San Diego State University. She enjoys a regional career and has appeared as soloist with the San Diego Chamber Orchestra, the San Diego Symphony, and the San Diego Master Chorale. 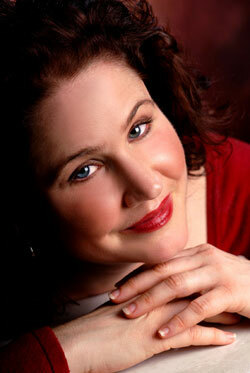 Mary Ann also performs a wide variety of chamber music, including Irish traditional music.